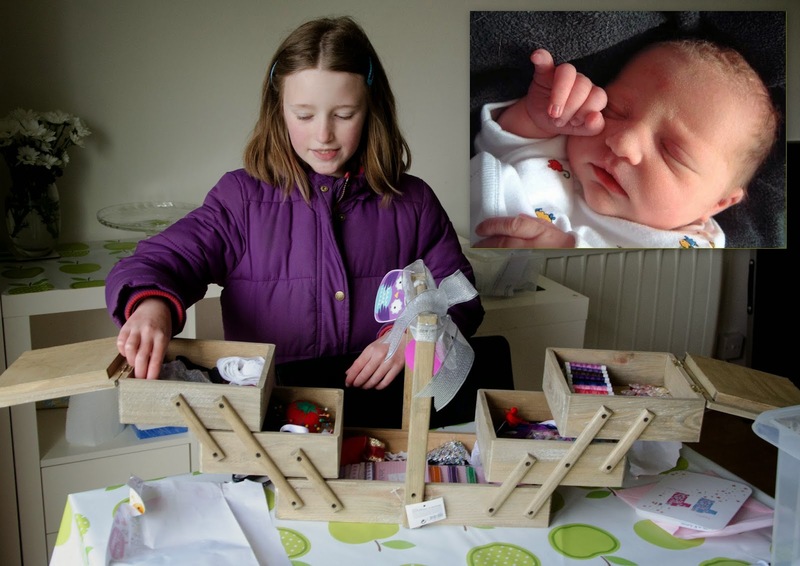 Our grand Daughter Tabitha is 11 today and she’s grown up so quickly, it only seem like yesterday that I took the baby picture, She’s unpacking the sewing box we gave her. Soon have her darning my socks. Caught two girls enjoying the sun.